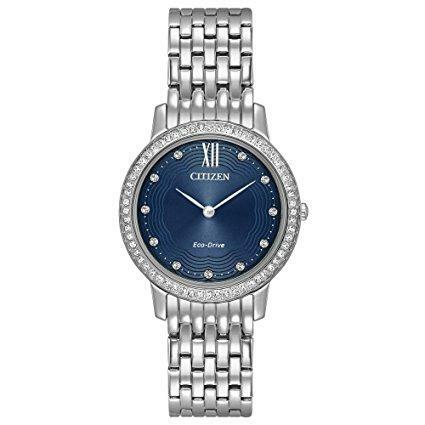 Seiko Solar Ladies Thin Dress Watch Two Tone White Dial Bracelet. 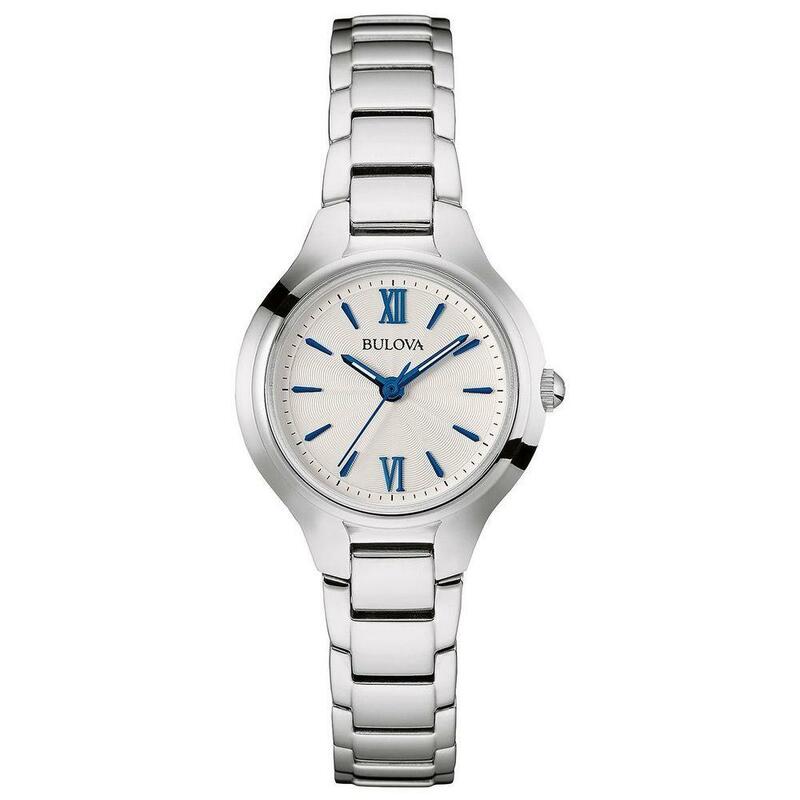 This simple two-tone watch from the Seiko Solar collection features an extra slim design. 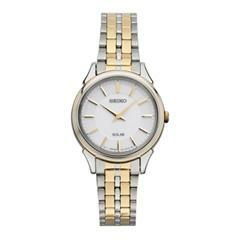 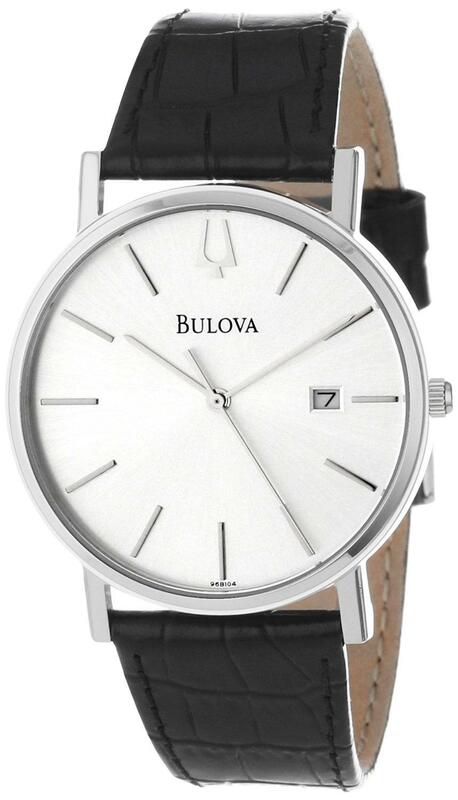 Stainless steel case and bracelet with gold-tone accents, Slim case design, Seiko solar movement never requires a battery change, Hardlex mineral glass crystal, Water resistant to 30 meters (100 feet) 27mm case width (approximately 1 1/16 inches) 3 year limited warranty.